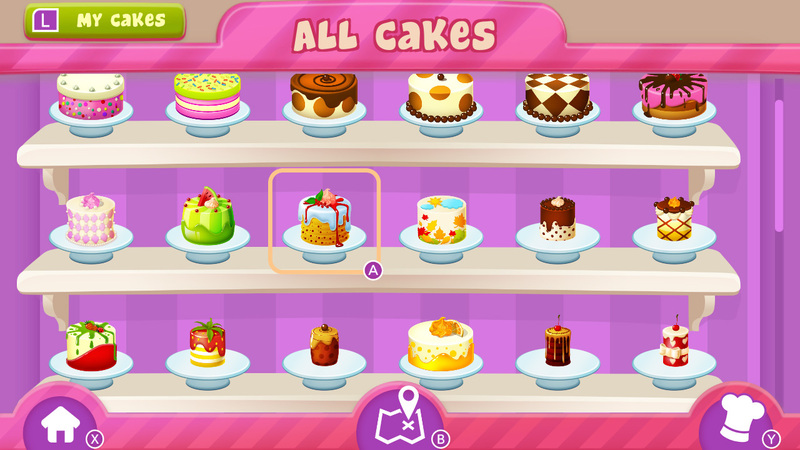 Tower of cakes, every child's dream! 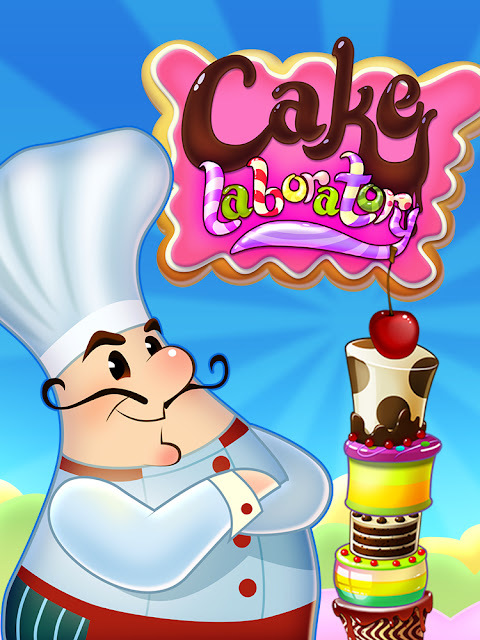 Let the kid in you go crazy with sweet and delicious cake towers. Cake Laboratory is a stacking game with a sweet twist to it. 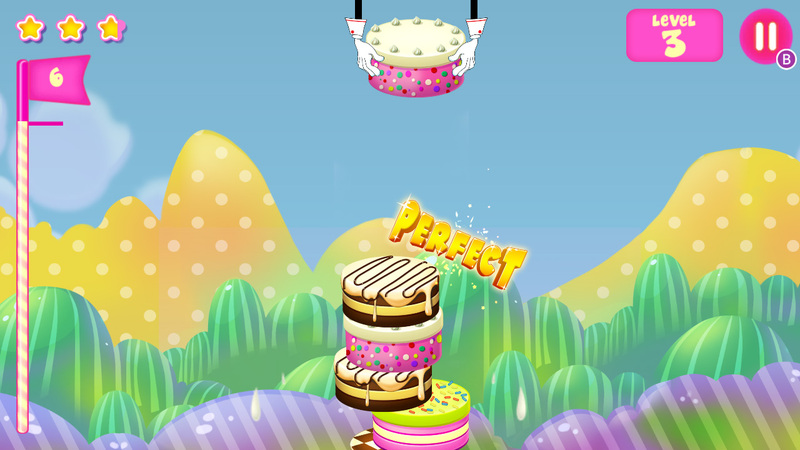 Use cakes instead of taking breaks, and make the most delicious tower. 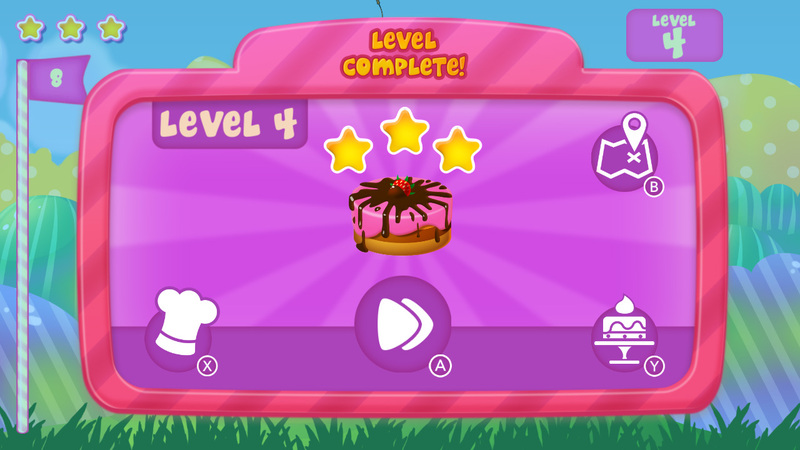 A casual game for all family to enjoy, child-friendly and challenging at the same time. 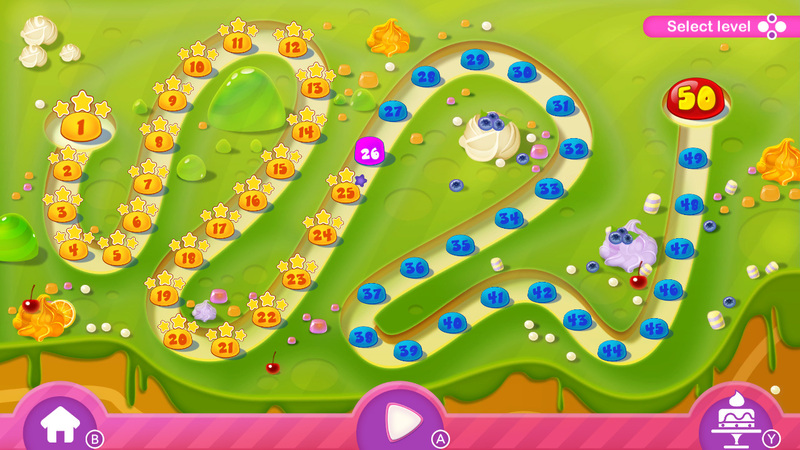 Challenge yourself to earn all the stars by making perfect drops - so satisfying! 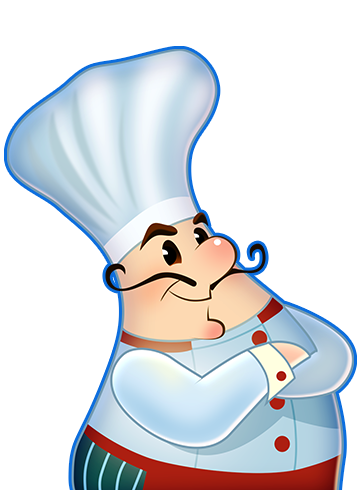 Square Heads Games is an independent game studio near Bucharest Romania. Since 2015, we have developed several of our titles and also helped our clients in completing their projects. 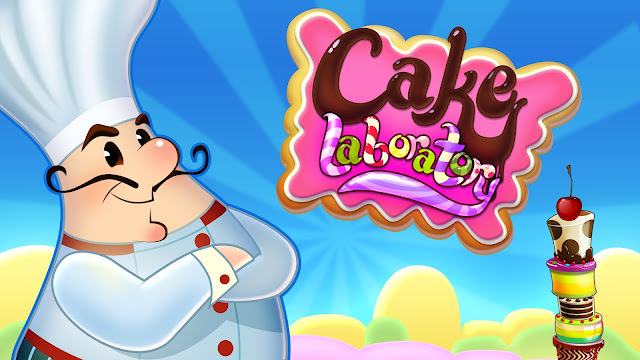 Nintendo World Report: "Cake Laboratory is a simple concept, with delightful treats inside. [...] It’s easy enough for kids to enjoy, with enough harder challenges that an adult won’t be bored." 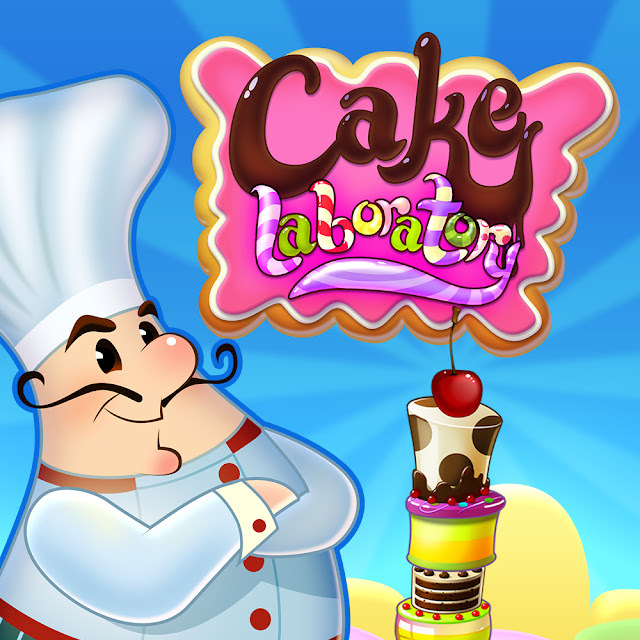 The Loot Gaming: "To summarise my thoughts on Cake Laboratory, I simply loved the game [...]. It’s perfect to take on a commute or if you were going on holiday." 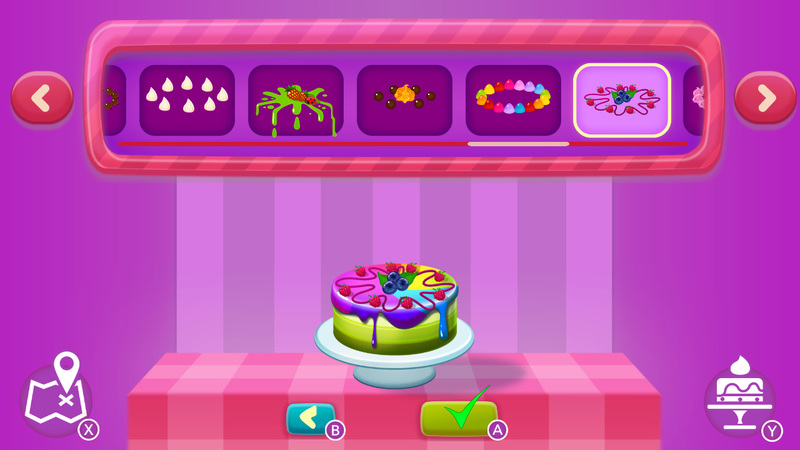 The Well-Red Mage: "A game like Cake Laboratory increases the versatility, diversity, and accessibility of video games on the Switch for children. [...] it's kid-tested and kid-approved!" Outright Geekery: "A lot of love and dedication went into making this game and I know I will go back to it from time to time. [...] Kudos to the developer for making such a unique game." Nindie Spotlight: "A budget-friendly and appropriately priced title for younger gamers-to-be. 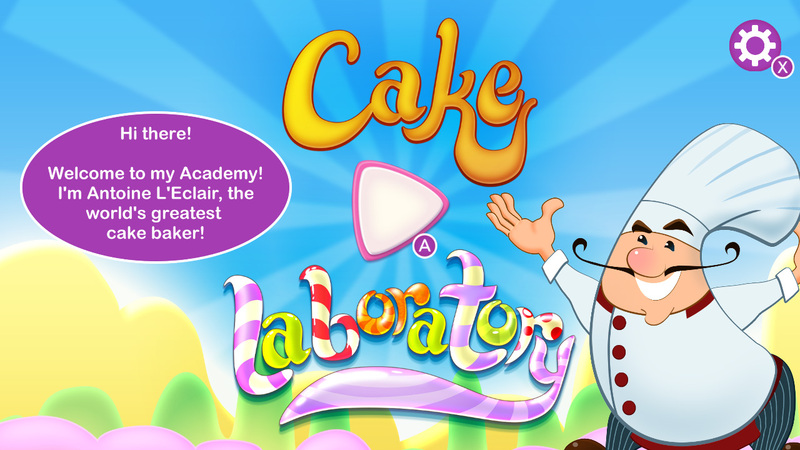 [...] Cake Laboratory seems to hit its mark quite effectively." Nindie Nexus: "Will it keep a smile on your kids’ faces as you take a road trip or try to relax at home? Definitely. It hits its target audience and does so with quality."